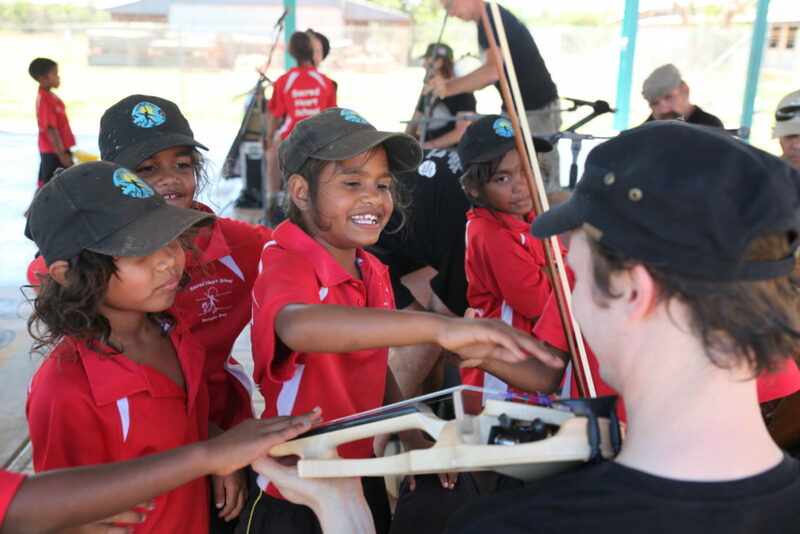 A 2017 Campaign to support Tura New Music’s Regional Program was launched on Wednesday 1st November by Western Australia’s Chief Justice Wayne Martin AC at a simultaneous event in Melbourne and Perth. The transcontinental energy and enthusiasm generated in both Melbourne and Perth was incredibly moving to be sure and a wonderful endorsement of what Tura does in regional and remote Australia. 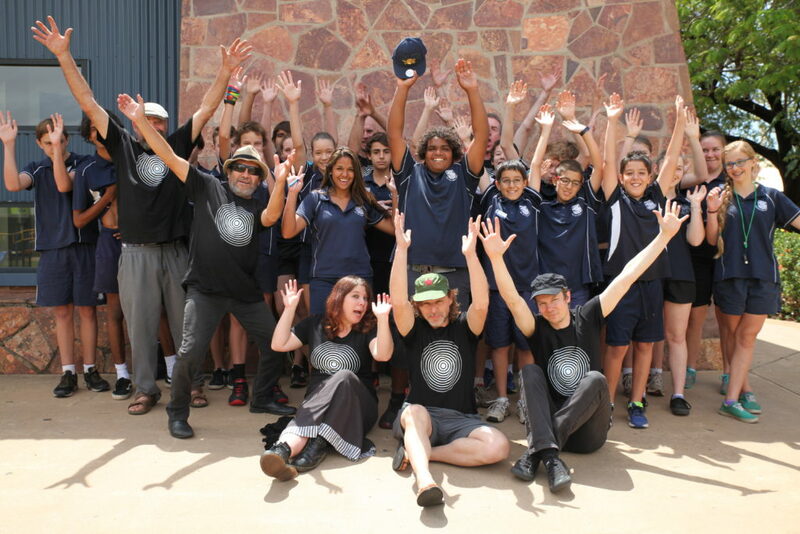 We are likewise delighted with the success of the events raising a total of $26,000 when the target was $20,000 to trigger our Creative Partnerships Australia Pus1 matched funding of a further $20,000. All in one night!